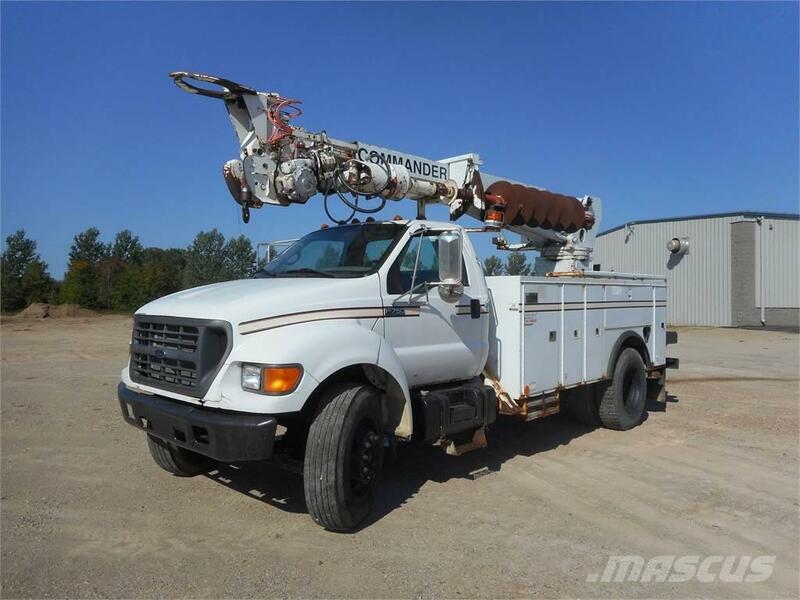 Description: 2001 Ford F750 TeleLect Commander 4045, Ride on console, service body, 45ft 6in sleeve height. 3 stage boom, pole claw, 4 out riggers, Cat 3126 engine, 6 spd manual transmission, 33,000 GVW. If you don’t see what you’re looking for visit dbequip. com and click on our ‘want to buy search’. D&B Construction Equipment Inc has been selling and servicing used construction equipment for over 39 years. We have a full staff of salesmen and technicians with over 100 years of combined experience. Our experience gives us what we need to help you.